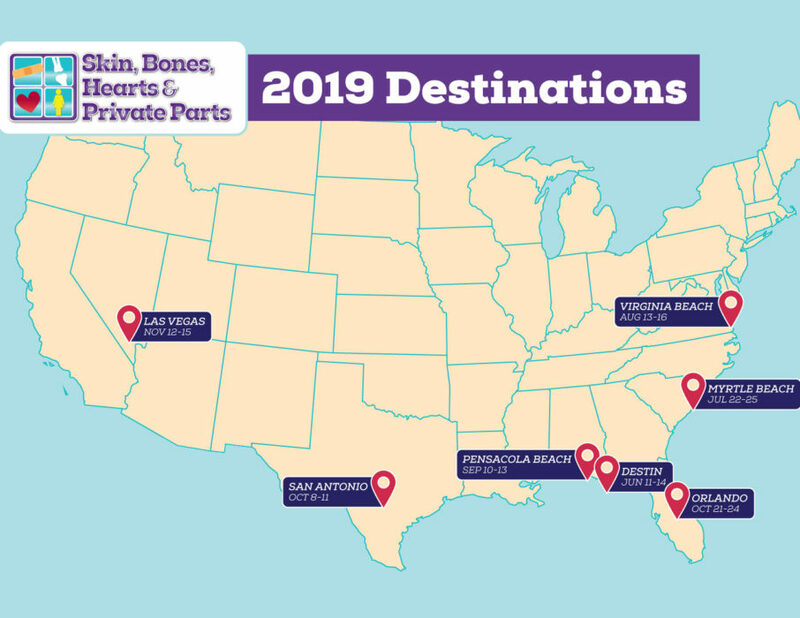 Don’t Miss OUR 2019 Location Early Deal Specials! Click the Learn More button for any of our 2019 conferences to see the registration cut-off dates for each discount tier. Enjoy a 7 Night Southern Caribbean cruise with ports at Puerto Rico, Aruba, Curacao, Bonaire, and St. Maarten!